The year is off to a good start with a line-up of quality content from Viu this January and February. Goblin’s star couple Lee Dong Gook and Yoo In Na meet again as a lawyer and top actress in a romantic comedy that will Touch Your Heart. Jin Goo of Descendants of the Sun fame returns as the lead in the legal drama Legal High. 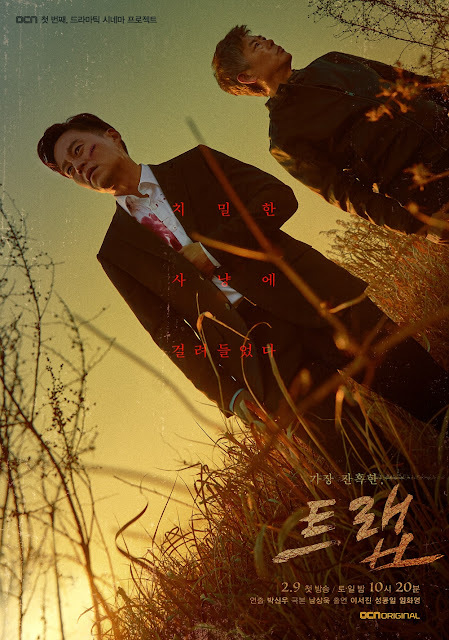 Item stars actor Joo Ji Hoon as the compassionate prosecutor who encounters the supernatural, while The Light in Your Eyes stars Nam Joo Hyuk who plays a jaded young man aspiring to become a reporter. Touch Your Heart tells the story of a romance between a lawyer and top actress. Oh Yeon Seo (starring Yoo In Na) is a popular actress whose career declines after a scandal. When she hears about a famous screenwriter wanting her to play the female lead, she works as a lawyer’s secretary to gain experience. Kwon Jung Rok (starring Lee Dong Wook) is arrogant and cold-hearted attorney at a law firm who has to accept Oh Yeon Seo as his secretary. Ko Tae Rim (starring Jin Goo) is an arrogant and skilled lawyer who has a 100 per cent winning rate – losing a case is unimaginable. Because of his streak of winning cases, he charges an obscenely high fee for his clients. 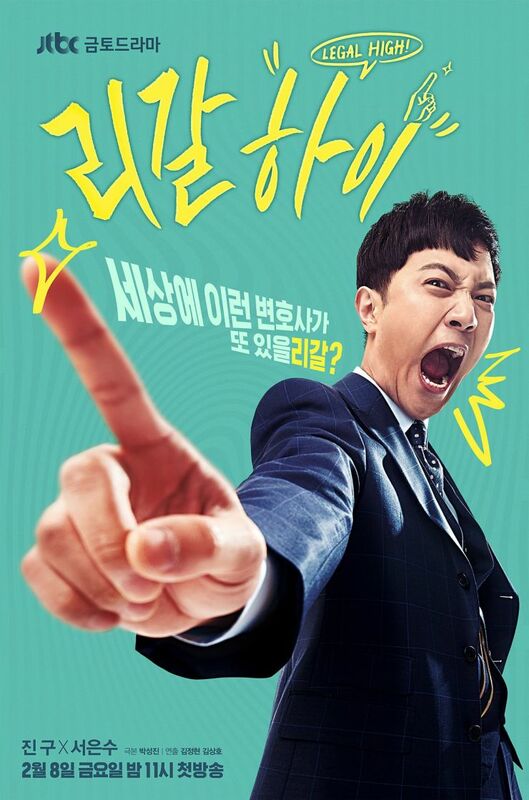 On the other hand, Seo Jae In (starring Seo Eun Su) is an enthusiastic young lawyer who is determined to help clients who are stuck in unfair situations. She decides to work with Ko Tae Rim to build up her worth. 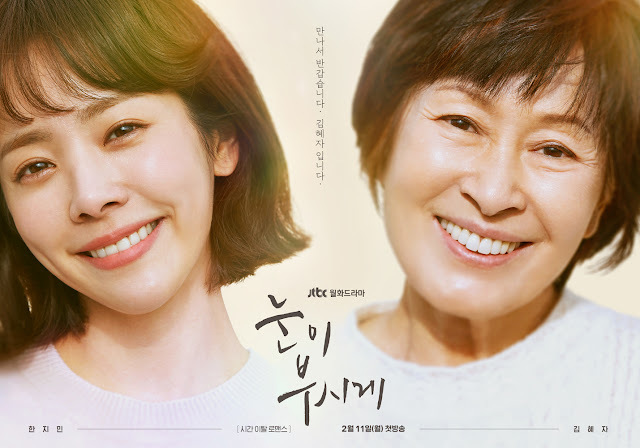 Han Ji Min plays Kim Hye Ja, an honest and bright woman who dreams of becoming an announcer. She suddenly turns into a 70-year-old woman, with a special ability to manipulate time. Starring opposite her is Nam Joo Hyuk as Lee Joon Ha, an aspiring reporter who wastes his life away. Other notable names include Son Ho Joon and veteran actress Kim Hye Ja. Based on a webtoon of the same name, Item follows a criminal profiler and prosecutor who work together to solve mysteries behind objects with supernatural powers. 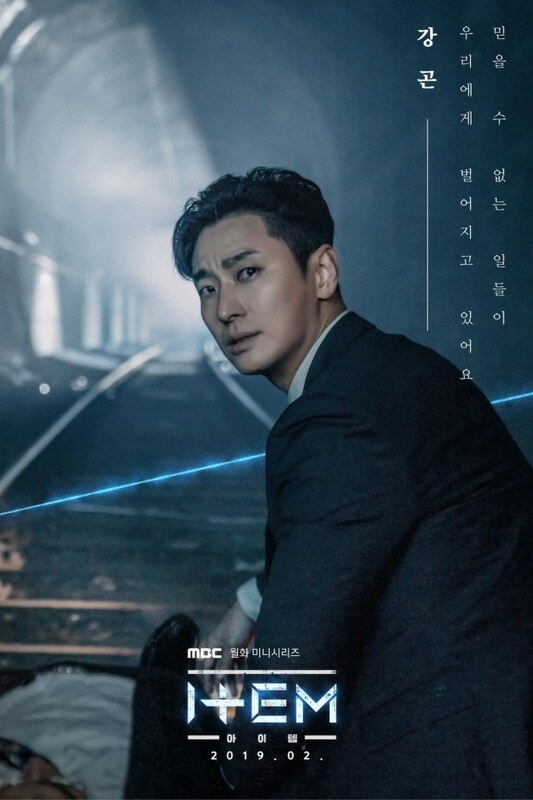 Kang Gon (Joo Ji Hoon) is a warm-hearted prosecutor who gets pulled into a world made up of supernatural objects, to save his niece. He works with Shin So Young (Kim Se Young), an experienced and composed criminal profiler. Asides to that, the law and crime genre continue to dominate the small screen with two dramas, My Lawyer, Mr Joe 2: Crime & Punishment and Trap. The former stars Park Shin Yang and Ko Hyun Jung, who are unable to escape from the life of law in the second season of My Lawyer, Mr Joe. The latter features veteran actors Lee Seo Jin and Sung Dong Il, who go on a cat and mouse chase to uncover the shocking truth behind the case. The new year is also a time for family and friends. Catch What’s Wrong, Poongsang, a dramedy on familial relationships which sees seasoned actors and actresses Yoo Joon Sang, Oh Ji Ho, Jeon Hye Bin and Lee Si Young, come together as siblings with vast personality differences. Lee Poong Sang (Yoo Joon Sang) has dedicated his entire life to his 4 younger siblings by supporting them financially. His siblings include Lee Jin Sang (Oh Ji Ho), who creates trouble while waiting for a chance to change his life; Lee Jung Sang, a smart and logical doctor; Lee Hwa Sang (Lee Si Young), a troublemaker with an inferiority complex and Lee Wee Sang (Lee Chang Yeob), who has failed in realising his dreams of becoming a professional baseball player.